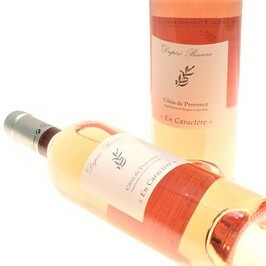 The Côtes de Provence, that is 3/4 of the production of wines of Provence, constitutes the vastest and the most famous naming of Provence. 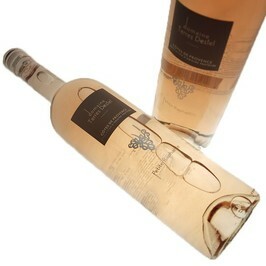 Wines of the naming Côtes de Provence possesses a big diversity of vineyards which the character reflect their own soil. Rosé wine make the reputation of this AOC. 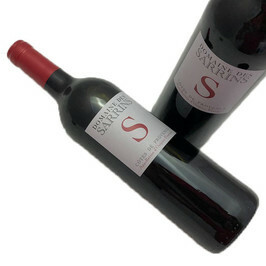 We discover it vineyards carpentered in generous red and whites in the golden reflections. The Château Minuty, the Château d'Esclans, the Château Léoube and the Domain de Peyrassol are the pioneers of wines of Côtes de Provence.